Posted January 29th, 2019 in Content. Tagged: editor, powerpoint, presentations, slides. Most of us use Microsoft PowerPoint to make presentations, be it for office or for other purposes. 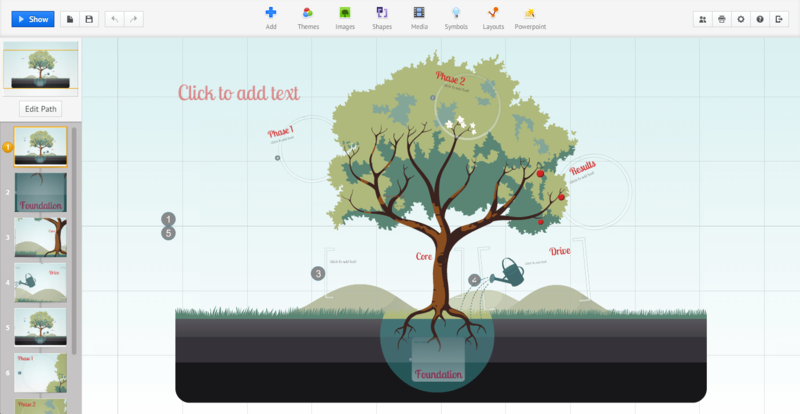 There is now another way of doing it – Prezi. Prezi is an online presentation maker tool that not only ensures that your presentations look better but also that they are more interactive. Other presentation tools have the ability to animate the content to make it interactive, but Prezi just zooms in and zooms out depending on different layouts and themes available in the marketplace. The presentations created with Prezi are creative and will likely stand out of the lot. If used properly, this tool can help you make sure that your audience is engaged throughout the presentation. There are quite a few presentation templates available in the Prezi tool that are either free or can be bought. You might either want to create your presentation using a readymade template or create it from scratch. But perfection comes with a price tag; which means that you will have to pay for the license if you want to use the best features of the tool. It also comes packed with plenty of animations, such as flipping, zooming, upside-down, and many more. 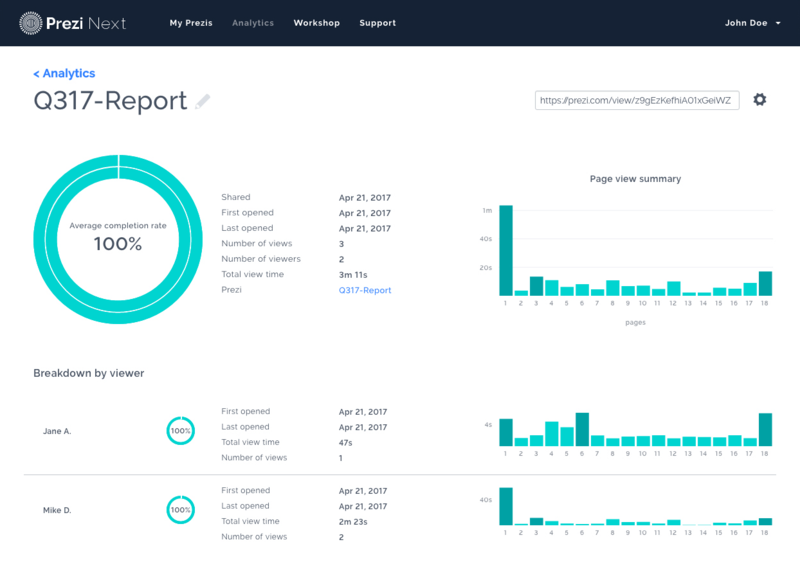 All presentations created with the tool are dynamic. Also, since Prezi is linked to your email account, you will also not have to worry about losing your work since it will be stored on the cloud. Prezi has gone a step further to provide an option for their users to segregate their presentations into folders for a more structured approach. A fully online tool that helps with storing presentations on the cloud. Keeps your library growing as and when you make the presentations. Old ones are always available. A wide range of animations available to keep it more interactive. Great way to depict a story or a timeline which is awesome for an overview at the start and/or the end of the presentations. Huge collections of themes which are readily available online with quick turnaround times. Though there are quite a few advantages of using Prezi, overdoing stuff might put you in danger. With too much of zooming in and zooming out action, it can lead to virtual motion sickness for your audience. Let’s look at how you can get started with your very first presentation using Prezi. On the top right corner, click on “Get Started”. If you want to try it out, you can choose the Basic plan since it is free. Proceed by giving all your details and create your account with Prezi. Once you are logged in, you will see your dashboard. You can start creating a presentation from scratch by clicking on the “Create a new Prezi” button. There are templates readily available for your use that you might want to try, but this is not mandatory – you can also start a blank Prezi. Once you have started with the blank Prezi, you will be presented with something which is called a Canvas. This is your main editing area. On the left, you have the ability to create frames inside which you can easily create shapes according to your needs. You can easily add text by clicking on the canvas. Once you do so, a text box will pop out. You will also be able to add as many frames as you want. On the left side bottom, you will be able to edit the path of the slide show. This way you will be able to choose the order in which transitions occur. You can add effects to your text by clicking on the star icon. Using Prezi is quite simple and you can easily pick it up once you start working with it. All applications have their own advantages and disadvantages. 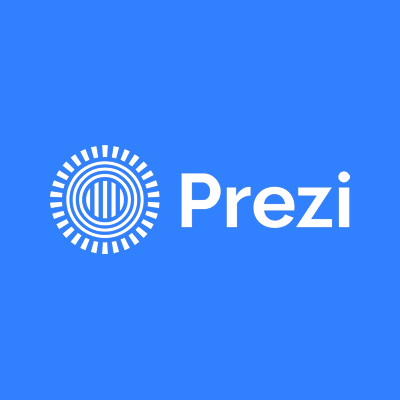 Let’s have a look at what Prezi’s are. Cloud-Based: One of the best advantages of this tool is that it is completely cloud-based. This means that you will not have to worry about carrying your presentations around. It can be accessed from anywhere in the world. Dynamic Presentation: Due to its fluidity in transitioning from one slide to another, it ensures that your audience is glued to the presentation. One Slide Presentation: Since Prezi works by zooming in and out, all the data is captured in one big slide. This can be perfect to depict a story or a timeline. Motion Sickness: This is one of the main problems which the user communities have highlighted with Prezi. When there are too many dynamics in a presentation, it can cause motion sickness to the audience. Hence, it is advisable to keep the dynamics in control. Paid Version for Full Version: To use the full version of the software, you will have to purchase the license. We think Prezi is the perfect tool if you want to impress your audience. By ensuring you have the right mix of colors and dynamics, you will be able to impart your presentation with ease. We give the tool a thumbs up. 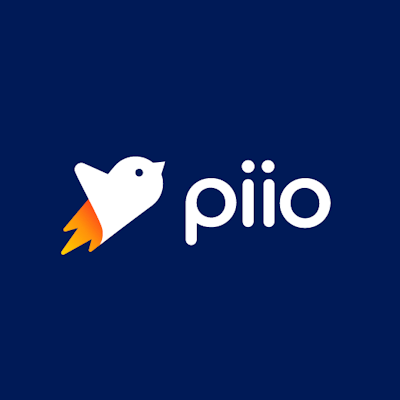 Piio mechanically creates real-time images for websites and helps them load at very high speeds.